Cruise ship gratuities can be confusing, we want you to be pro when it comes to tipping those hard-working crew members. Here are the general tipping policies on six of the big cruise ship lines. 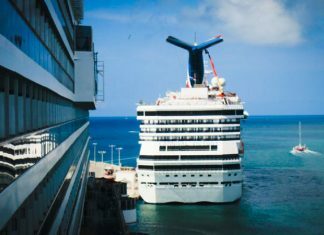 Check the details for your specific ship and itinerary prior to setting sail. 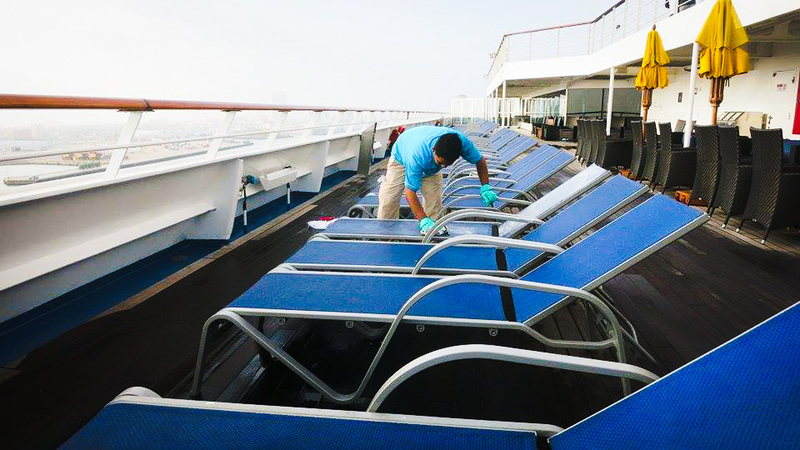 There are certain instances when it is a breach of etiquette and/or unnecessary to tip on a cruise ship. 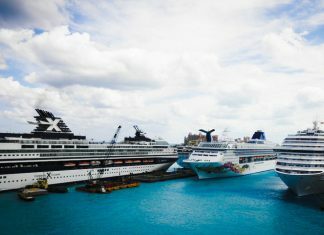 Should You Tip on a Gratuities-Included Cruise? If your cruise price includes an auto-gratuity, should you tip the crew members? 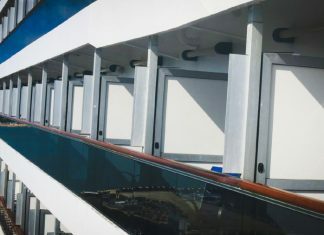 Whether you are on your first voyage or cruising to your 100th port, everyone has questions about the correct etiquette for gratuities on cruise ships. Here are some basic guidelines for tipping on your next cruise vacation. 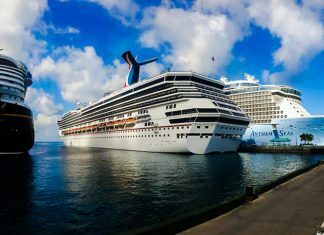 A cruise gratuity guide on how much you should tip crew members at the end of your cruise vacation. Make sure you reward the hard-working crew and details on the automatic tipping. 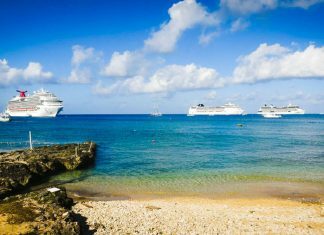 Ideas for when and where to leave a gratuity on your cruise ship shore excursions.